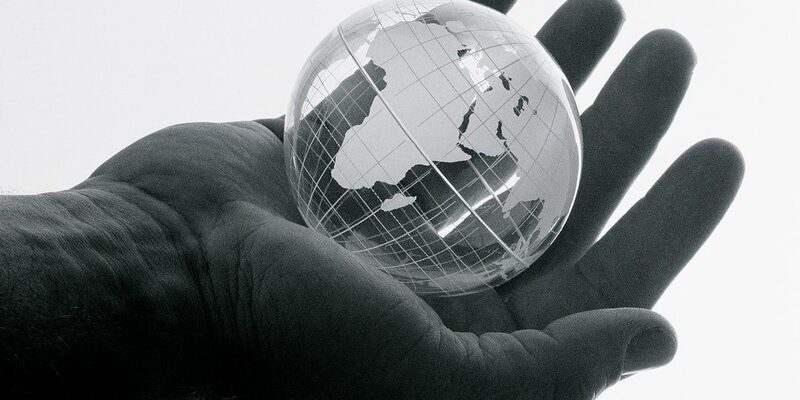 Local, Nationwide, European and Worldwide service. Arrival Express have a solution for all your delivery and collection needs. Being totally flexible and fitting within a time scale to suit your business requirements. Arrival Express offer a flexible solution for businesses that distribute consignments from internet or mail order sales. 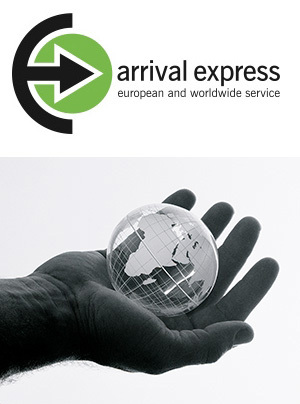 Arrival Express offers a complete worldwide range of delivery and collection services. 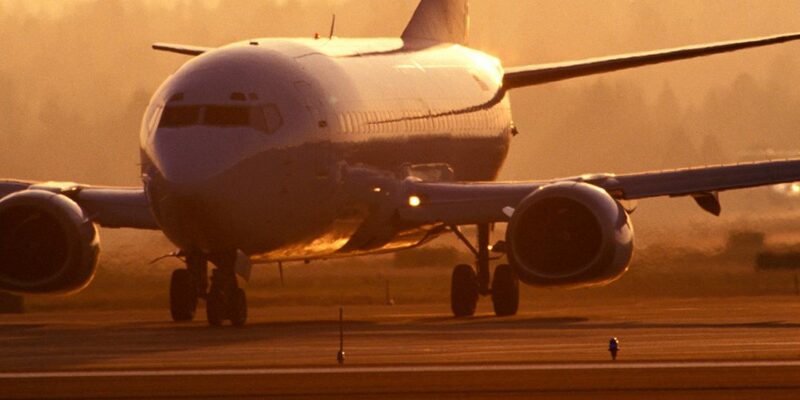 Either by air, road or sea, established professional networks are in place. 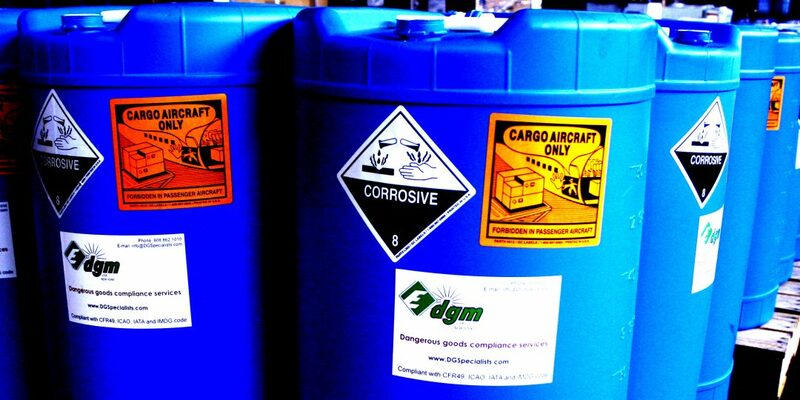 Arrival Express is experienced in transporting hazardous chemicals for various industries. 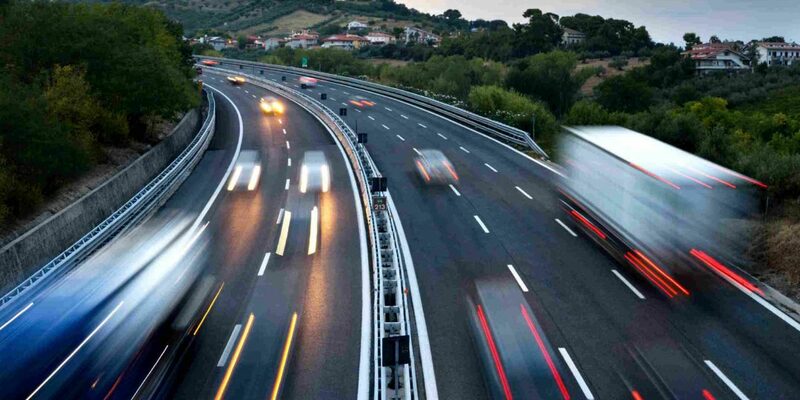 Trained licensed drivers ensure delivery time is met and safety of the product. Arrival Express can provide solutions for all your warehousing needs. Offering dedicated and shared storage. 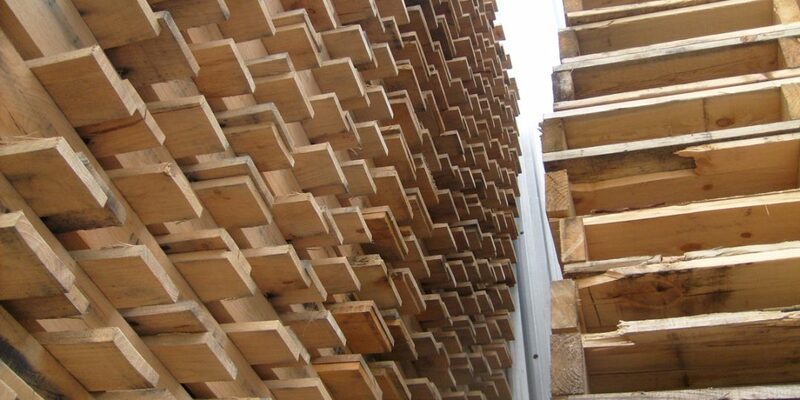 Arrival Express can deliver bulk shipments on pallets to United Kingdom and International destinations. Arrival Express provides a complete project management service for all new and existing clients. Immediate, reliable and efficient response, 24 hours – 7 days a week. Documents, parcels, light freight and bulk consignments delivered. Urgent UK same day courier system. Confirmation and proof of delivery. 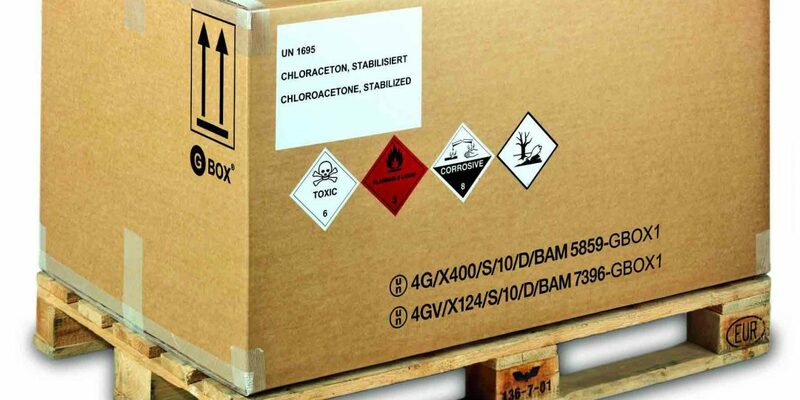 Experienced in moving hazardous chemicals. A complete project management service. 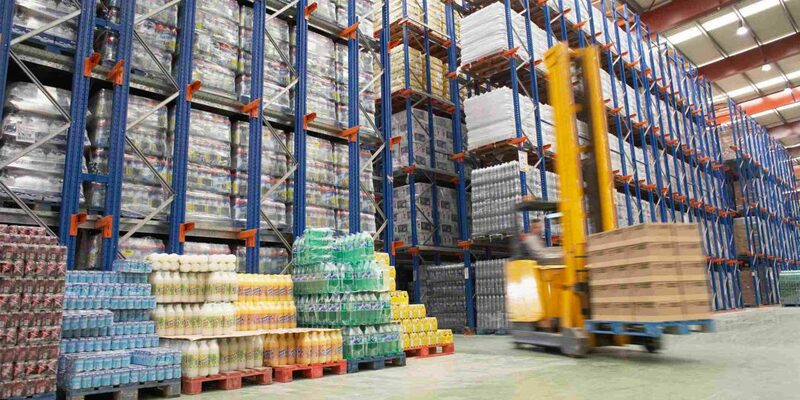 Flexible warehousing and pallet facilities. 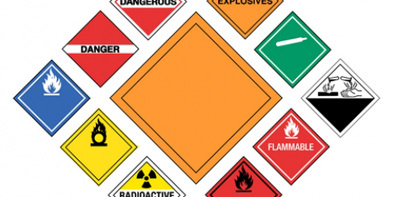 The Dangerous Goods Logistics Company of Choice. Fantastic reliable service. A willingness to conform to our Security Standards and Deliver on time at all times of day or night. Excellent service, pleasant drivers. Overall – First class! Darren and his team always provide a prompt reliable service. They deliver on time, every time even in exceptional circumstances i.e. One off Emergency deliveries. I would highly recommend ARRIVAL EXPRESS.